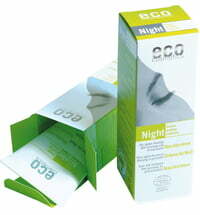 Rich care for all skin types. 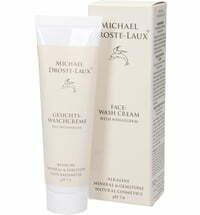 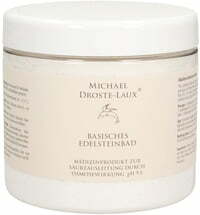 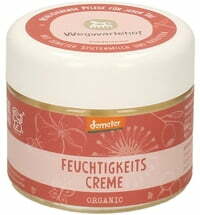 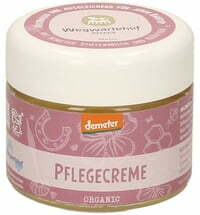 This richly luxurious cream meets the demands of the skin in a natural way. 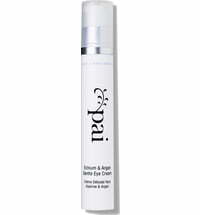 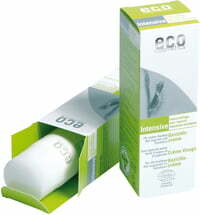 It provides all skin types with a groomed, radiant and vibrant appearance. 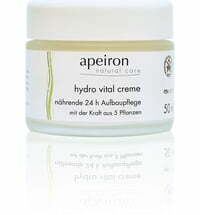 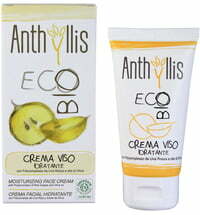 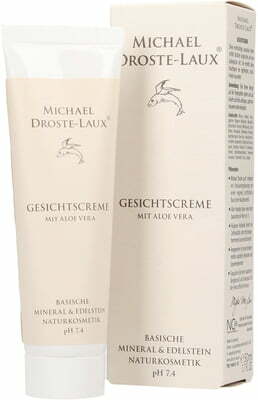 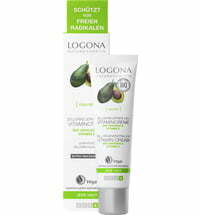 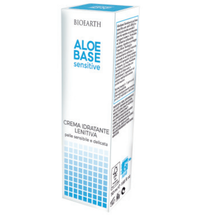 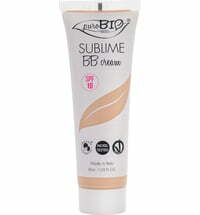 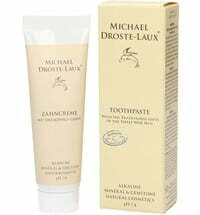 It is enriched with vitamin E, Aloe Vera and primrose oils and thus suitable as a night cream i.e. 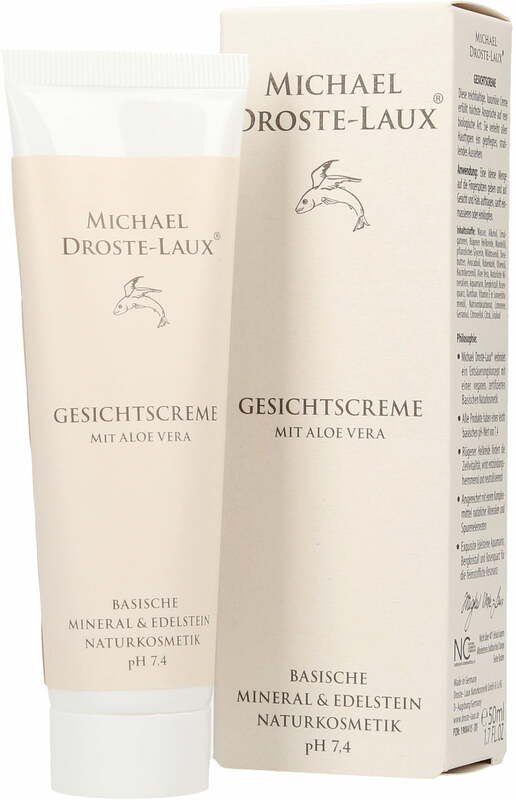 regeneration cream.